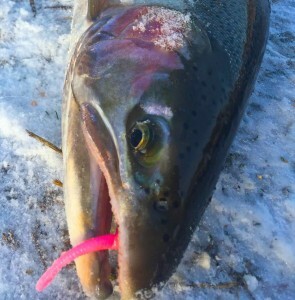 A Saugeen River Steelhead caught on a HLS Custom Pink Worm. 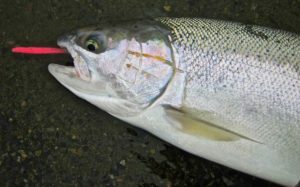 We inventory a fantastic assortment of not only Custom Poured Steelhead Pink Worms as well as all those from all the leading manufacturers. 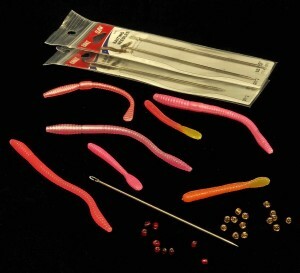 HLS Custom Steelhead Pink Worm Assortment & Pink Worm Threader. A BC Steelhead from the Vedder River with a Custom HLS Pink Worm. A British Columbia Wild Vedder River Steelhead & a Custom HLS Pink Worm. A Saugeen River Steelhead Caught on a HLS Custom UV Pink Worm. A Credit River Steelhead Caught on a Berkley Bubblegum Pink Worm. 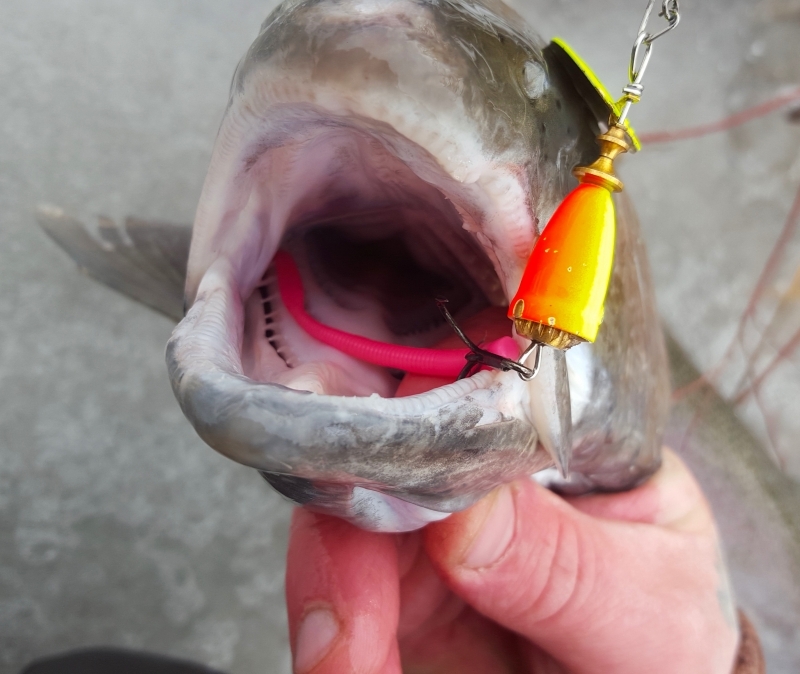 A Credit River Sucker Caught on a Berkley Bubblegum Pink Worm. 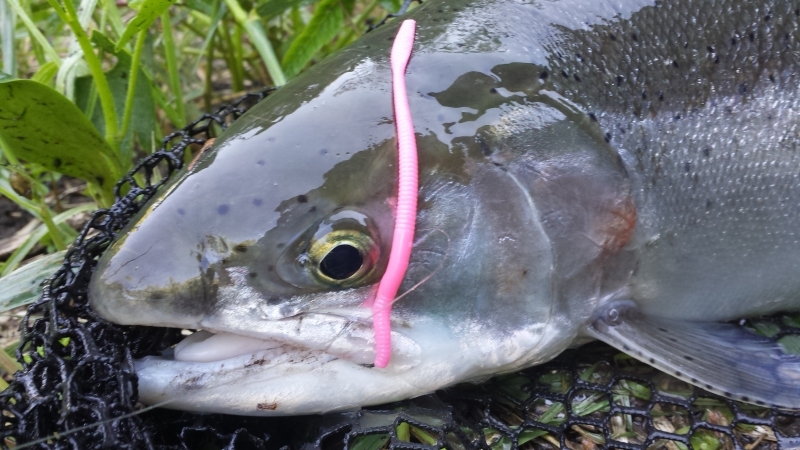 A Cattaraugus Creek Steelhead Caught on a Custom HLS UV Bubblegum Pink Worm. 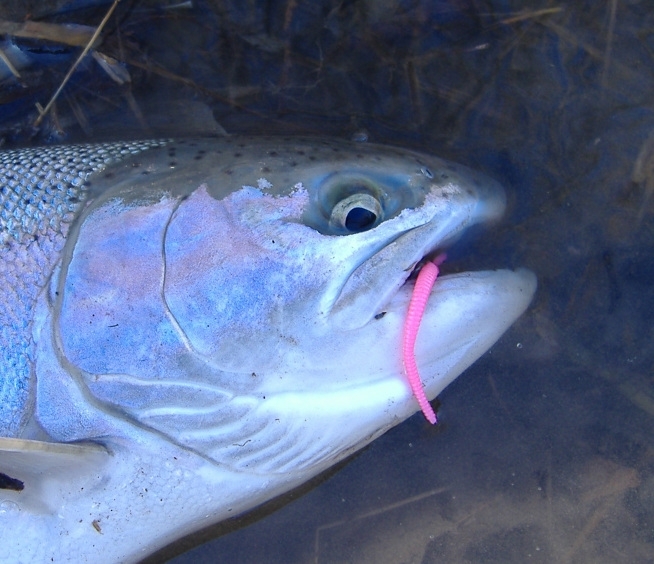 A Credit River Steelhead Caught on a Custom HLS UV Bubblegum Pink Worm. HLS Custom Steelhead Pink Worm Assortment and Pink Worm Threader. 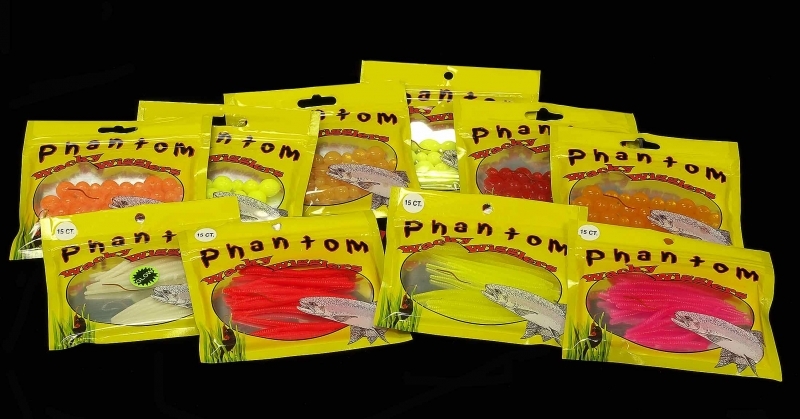 Redwing Tackle - Phantom WIggler Steelhead Worm & Single Egg Wacky Wigglers Assortment.